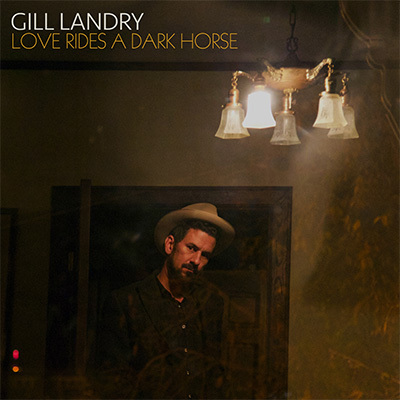 Gill Landry of Old Crow Medicine Show has announced the release of his new studio album, ‘Love Rides A Dark Horse,’ due Oct. 6 on ATO Records. The first single and video from the 9-song collection, “Berlin,” was premiered today at American Songwriter. Following his critically acclaimed, self-titled 2015 ATO debut, ‘Love Rides A Dark Horse’ reflects the better part of a year Landry spent picking up the pieces of a failed relationship. Touring and recording alone during this period, he wrote with unflinching honesty about depression and expectation and desire.